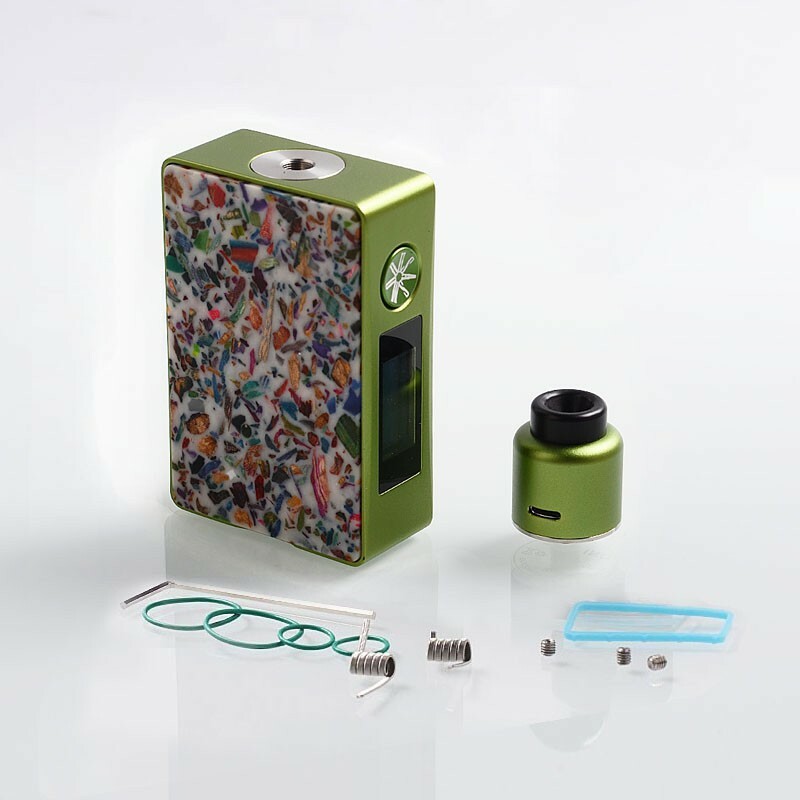 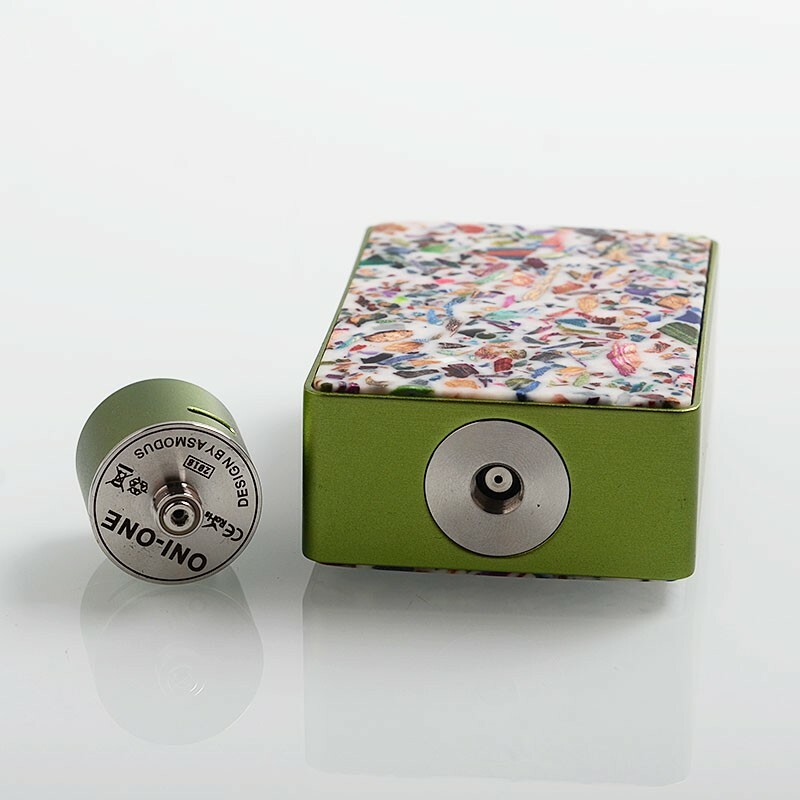 The authentic Asmodus Spruzza 80W Squonk Kit consists of Spruzza Squonk Box Mod and Oni-One RDA. 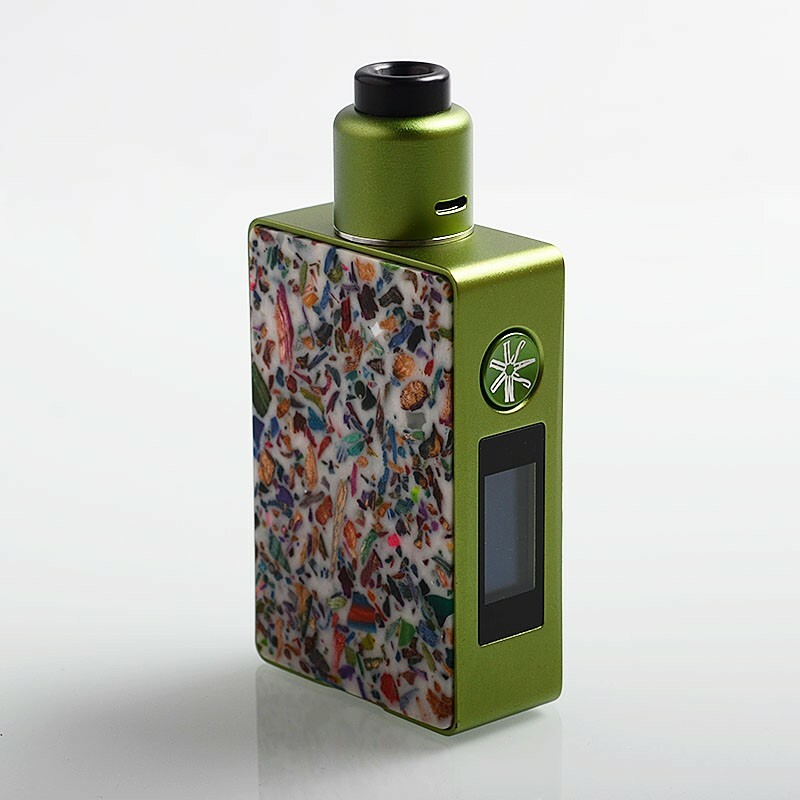 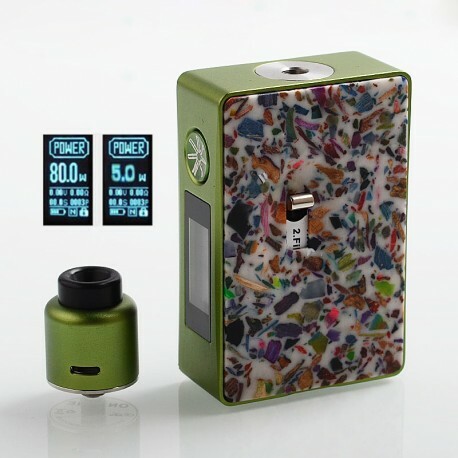 The authentic Asmodus Spruzza Suqonk Box Mod is powered by GX-80-HUT chip which allows various modes (Power, Curve, TC, TFR, and TCR) with full touch screen operation. 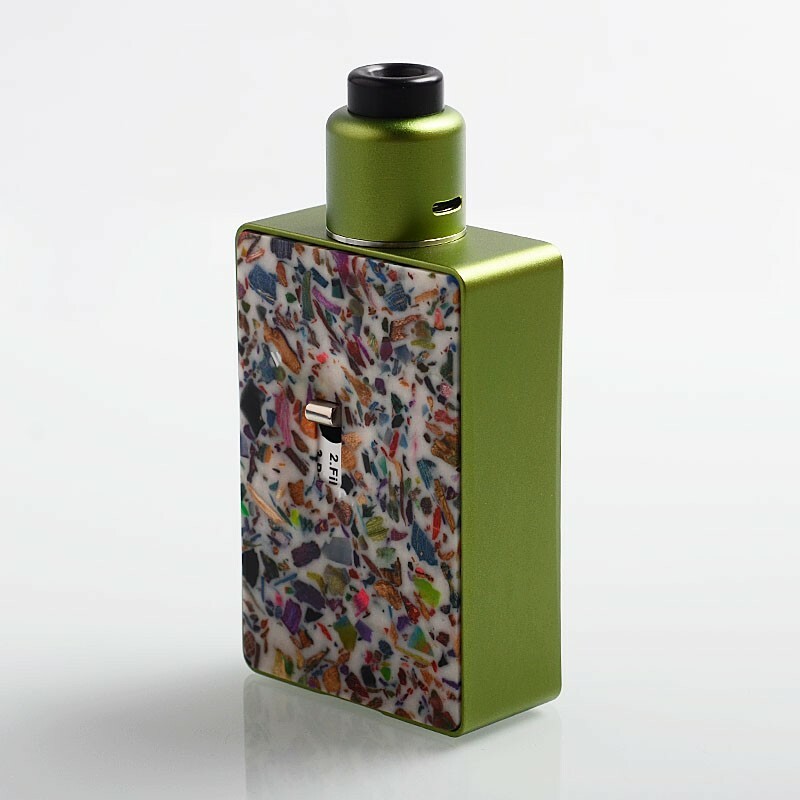 Powered by single 18650 battery (not included), the mod can reach maximum output to 80W (60W at TC mode). 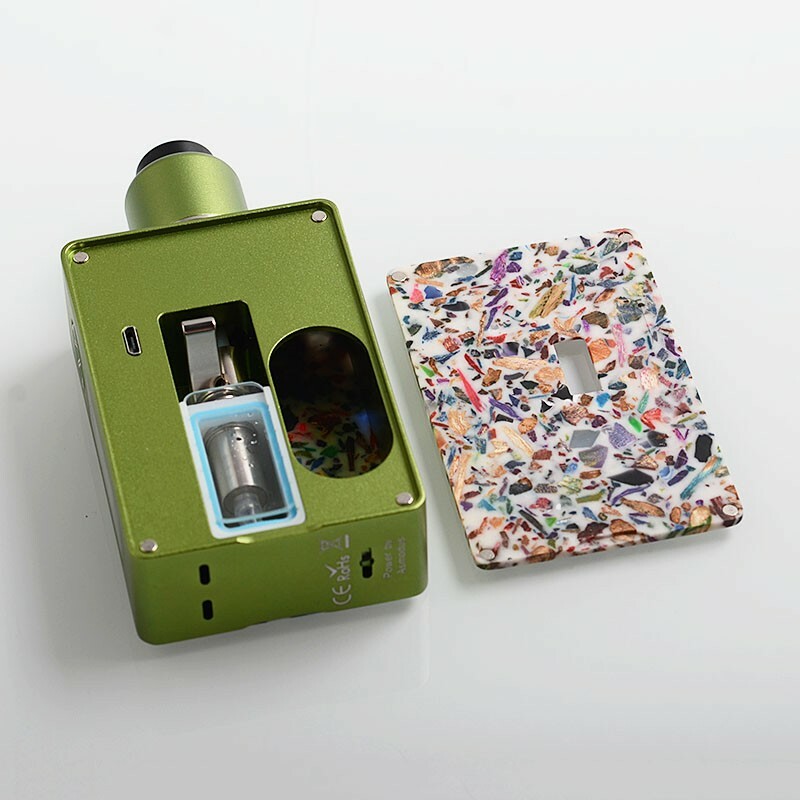 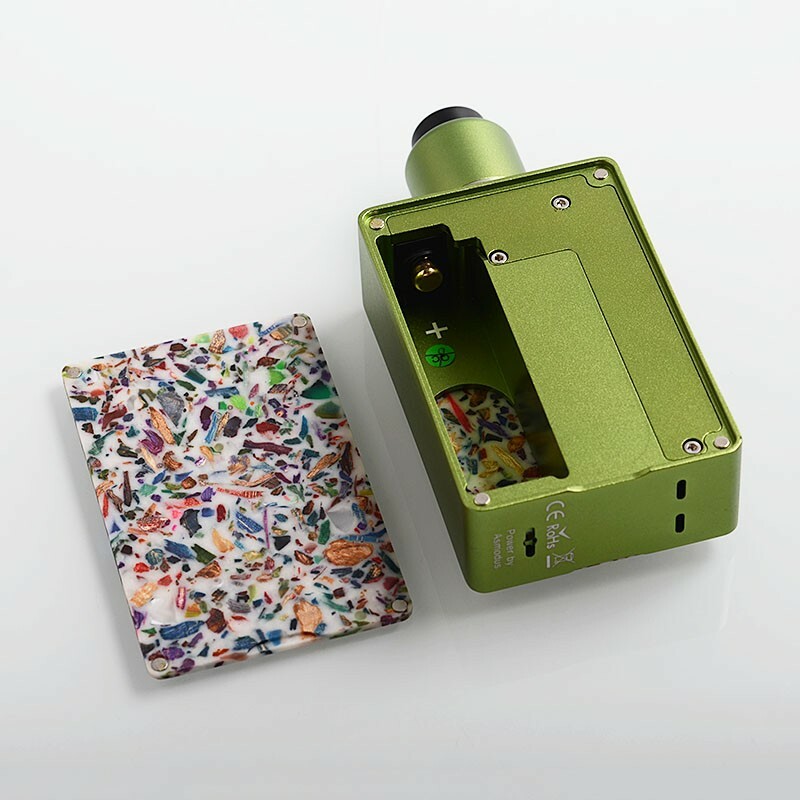 The Spruzza comes with its proprietary Smart Siphon System (SSS), a pump system that is the first of its kind. 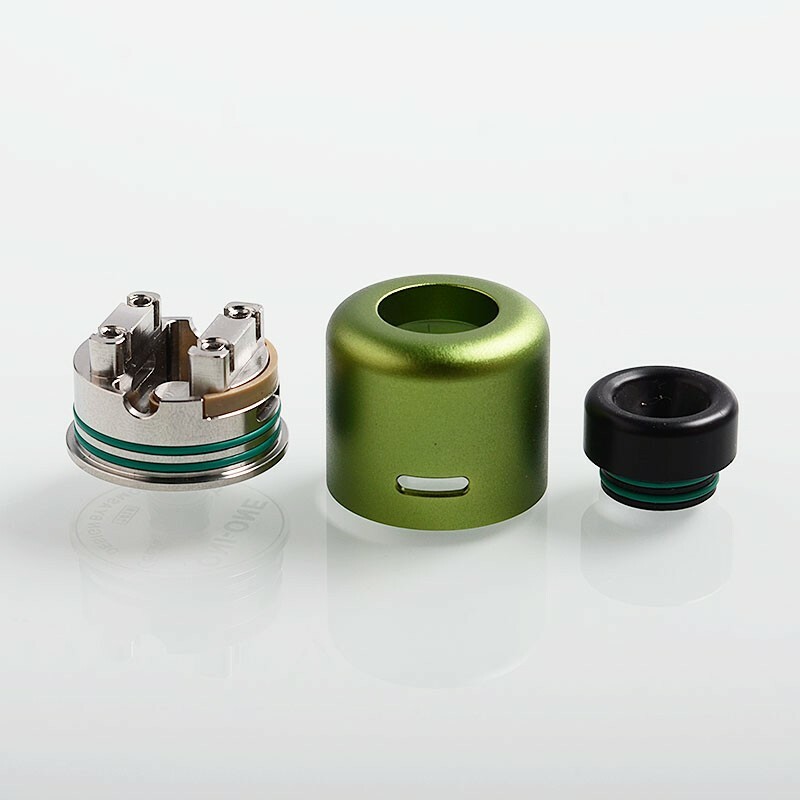 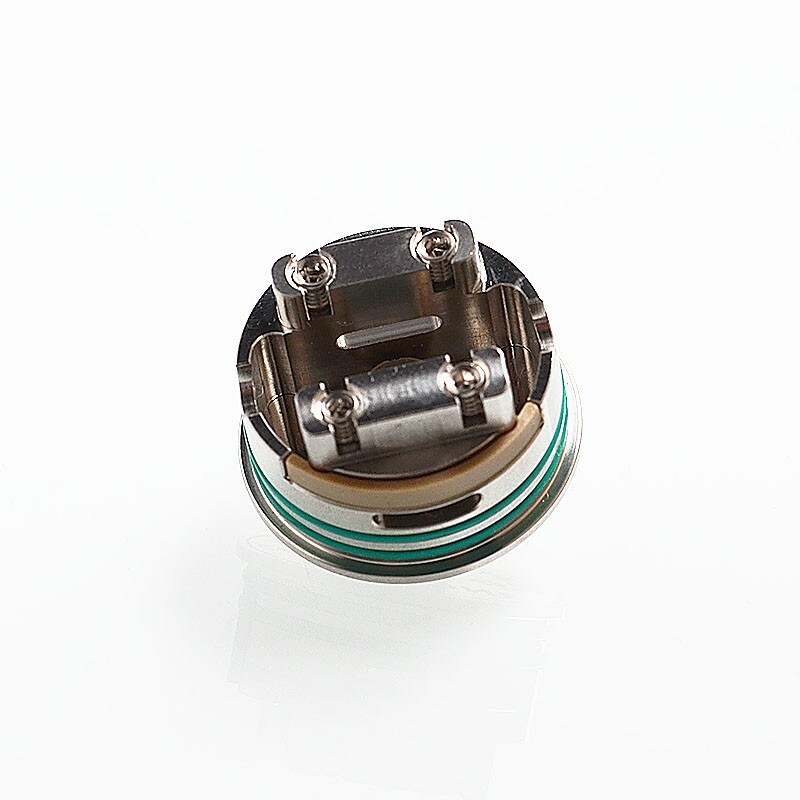 Both simple to maintain and operate; the SSS can be easily removed for cleaning and replacement, and can hold up to 6mL of your favorite juice in the reservoir, which can be filled by sliding the glass door upwards.